NSFA, Panacan, Davao City - About 15 government agencies involved in a maritime security patrol in Davao region signed a memorandum of agreement (MOA) to formalize the creation of the Border Security Coordinating Council during a meeting on September 15 at Headquarters Eastern Mindanao, Command, Naval Station Felix Apolinario, Panacan, Davao City. 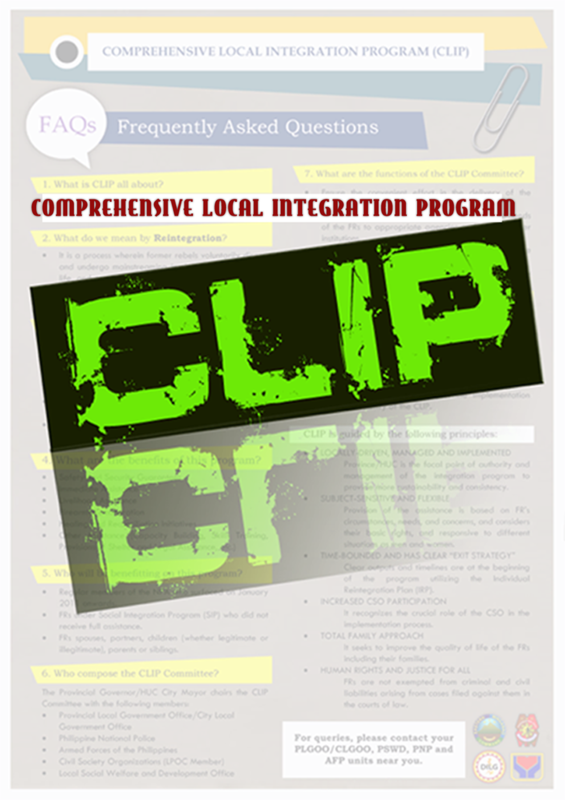 The move to organize the council aims to synergize efforts in addressing threats of terrorism, illegal drugs, human trafficking, smuggling, piracy and robbery in coastal areas of Davao region wherein member agencies will join efforts and resources for a more efficient security response, conduct focus and complementing activities and a more responsive action toward pressing problems confronting the borders of the region. During the MOA signing, the council was broken into sub-groups, namely: sea group, land group, air group, intelligence group and integrated sea, land and air group. 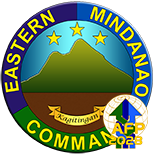 Eastmincom commander Lieutenant General Rey Leonardo Guerrero was voted as the overall chairperson of the council, Police Regional Office regional Director Police Chief Superintendent Manuel Gaerlan as vice chair for land while the director of National Intelligence Coordinating Agency as vice chair for intelligence. 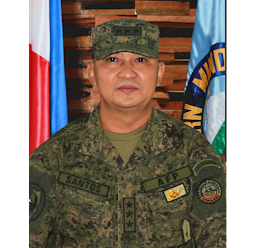 The commander of the Naval Force of Eastern Mindanao was voted as the vice chair for sea while for Regional Director of Civil Aviation Authority of the Philippines is the vice chair for air. 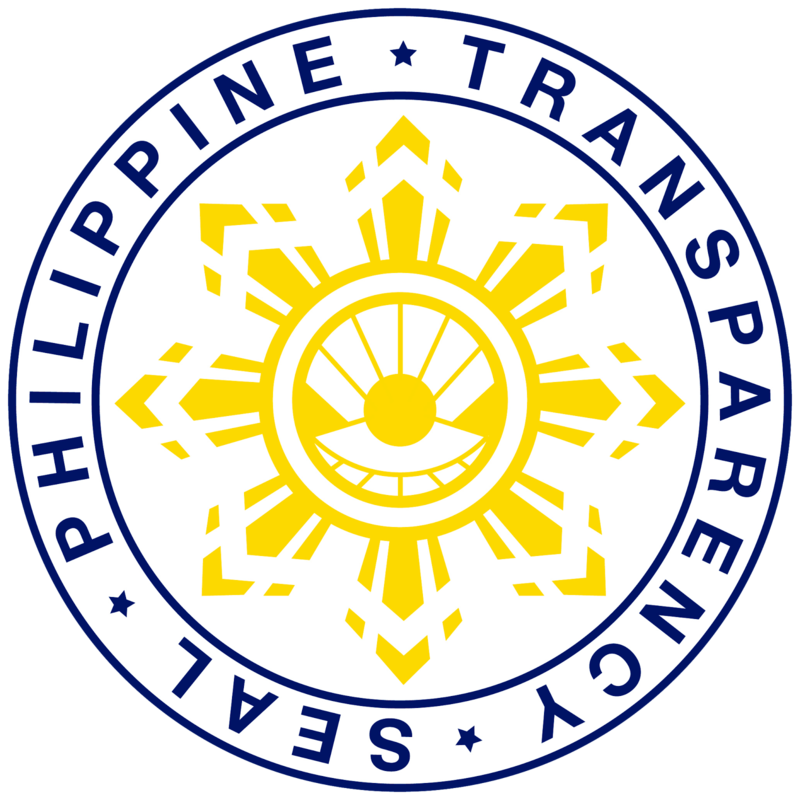 The director of the Department of Interior and Local Government was designated for the integrated sea, air and land and Colonel Gabriel Viray III of Eastmincom was selected as the head secretariat.